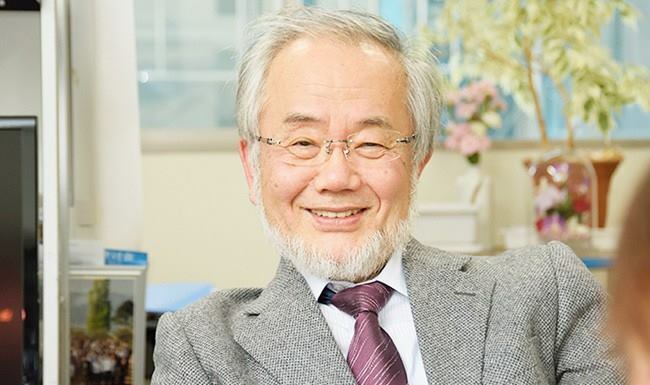 Monday, Oct 03, 2016 became a Red Letter Day in elimination of fatal disease by Dr. Yoshinori Ohsumi for breaching of the last frontier in genetic technology by Dr. Yoshinori Ohsumi awarded the Nobel Prize for Physiology and Chemistry by Nobel Committee at Karolinski Instituet, Stockholm, Geneva. This means that incurable fatal disease like Cancer, Diabetes, Parkinson disease and mental illness will become curable through cell technology of Autophagy, derived from the Greek word "self eating." Dr. Ohsumi used Bakers Yeast to identify Genes essential for the autophagy and went on to discover how the process goes awry and how it can be controlled.